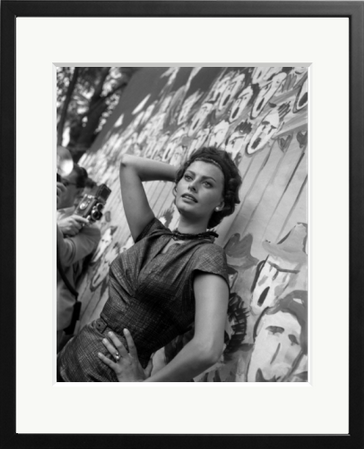 Italian actress Sophia Loren poses against a wall during a photo shoot, Venice. 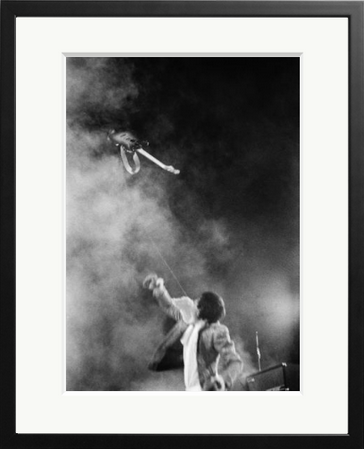 Pete Townshend of ‘The Who’ tosses his guitar in mid-air onstage in Michigan, 1967. 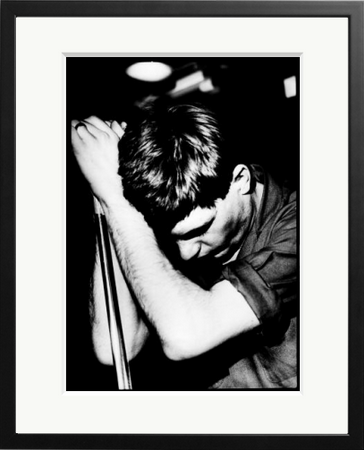 Ian Curtis of Joy Division. July 15th 1956 – May 18th 1980. 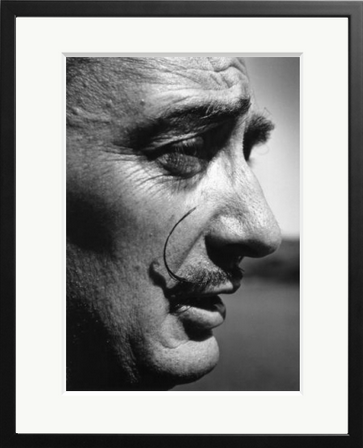 Photo by Peter Anderson. 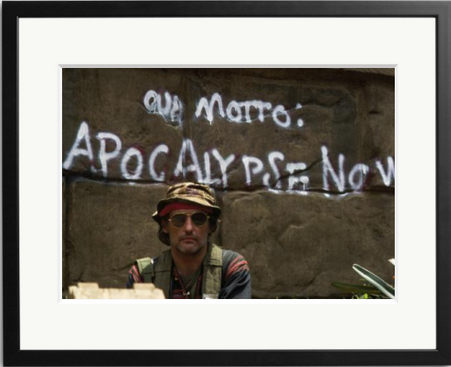 Dennis Hopper on the set of the film Apocalypse Now, directed by Francis Ford Coppola 1976. 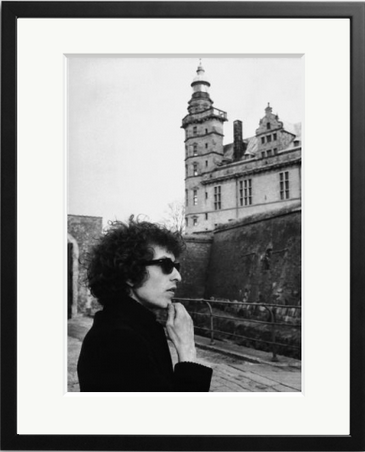 Bob Dylan contemplates Kronborg Castle, the Elsinore Castle of Shakespeare’s Hamlet, shortly after arriving in Denmark to start his world tour in 1966. 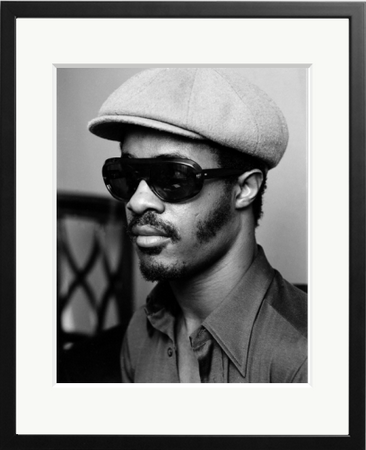 Stevie pictured during a visit to promote his latest single Superstition, London 1973. 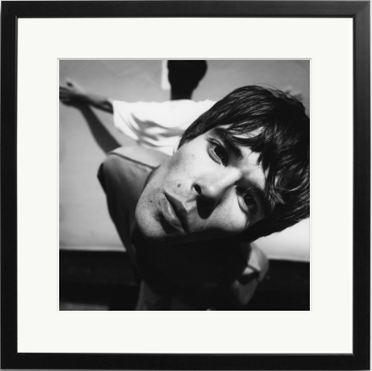 Ian Brown and John Squire of The Stone Roses, London 1989. By Peter Anderson. 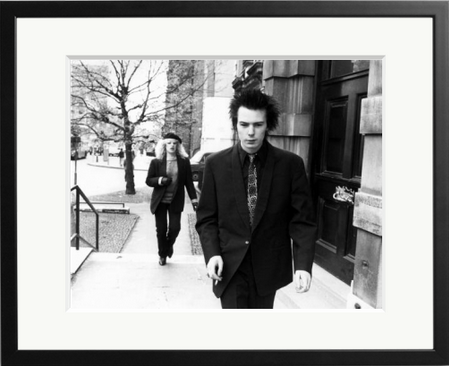 Happy Birthday Sid – Sid Vicious and his girlfriend Nancy Spungen in London, England, 1977.